ASUS has launched the ZenFone AR in India. The phone is priced at INR 49,999, or about $775, and will be available exclusively on Flipkart. The ZenFone AR is the first phone in the world to have Google’s Tango AR technology and Daydream VR technology built-in. To enable Tango functionality, the phone has a triple camera system on the back, comprising of a 23 megapixel main camera, a depth sensor and a motion sensor. The main camera captures the background and also takes pictures and videos, the depth sensor calculates the distance of the objects in the room and the motion sensor tracks the motion of objects in view. The compact arrangement of all the sensors makes the ZenFone AR the most compact Tango-enabled smartphone on the market. Then again, apart from the Lenovo Phab 2 Pro, it’s the only other Tango-enabled smartphone on the market. 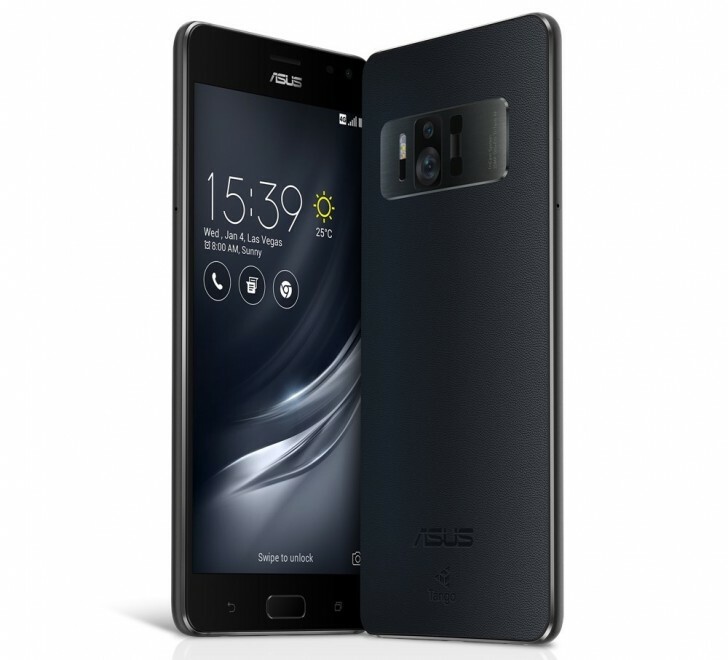 Other than that, the ZenFone AR has a 5.7-inch 1440p AMOLED display, Qualcomm Snapdragon 821, 8GB RAM, 128GB expandable storage, 8 megapixel f2.0 front camera, 3300mAh battery with Quick Charge 3.0 and Android 7.0 with ZenUI 3.0. The phone is available for immediate purchase on Flipkart. Customers will also get INR 2500 off on the purchase of Google Daydream headset as well as up to 100GB of Jio 4G data.